Paul Jamison is joined by Jamison team member, Jessica Speas, Holly Zurawski of Costner Law, and Home Inspection Carolina’s Preston Sandlin to discuss the finer points of home inspections and contractual aspects of home buying, selling, and building. Most of us tend to scoff at the idea of going through any sort of contract with a fine-tooth comb, as many times, we feel that we will not understand the contractual language. Or perhaps we trust the contractor, and we believe that all our bases are covered in conversations leading up to actually executing the contract. We must be diligent when it comes to understanding a home building contract. Holly Zurawski, with Costner Law, wants you to know that everything from your foundation footings to hardware used on your cabinetry will be covered in your building contract. Read your contract and know what you are paying for. First of all, if you are building with a very large building company, your contract cannot be changed after execution. If you are utilizing a smaller, local builder, you might have a bit of wiggle room after execution of your building contract. Don’t assume that you will have this sort of leeway, though. Be knowledgeable about every point before signing! Additionally, home building contracts are written by the builder’s lawyers, in favor of the builder from the start. Save yourself future surprises by studying up! When you get an initial quote from a home builder, the cost will be based on standard tier options. This includes the level of building materials and finish materials that will be used to build your home. If you want upgrades, it behooves you factor those in before your building contract is drawn up. Adding upgrades at the end of a project will be more costly! Lock your upgrade choices and prices in before signing your home building contract. Did you know that a home buying or building contract includes various fees that you would not typically expect? 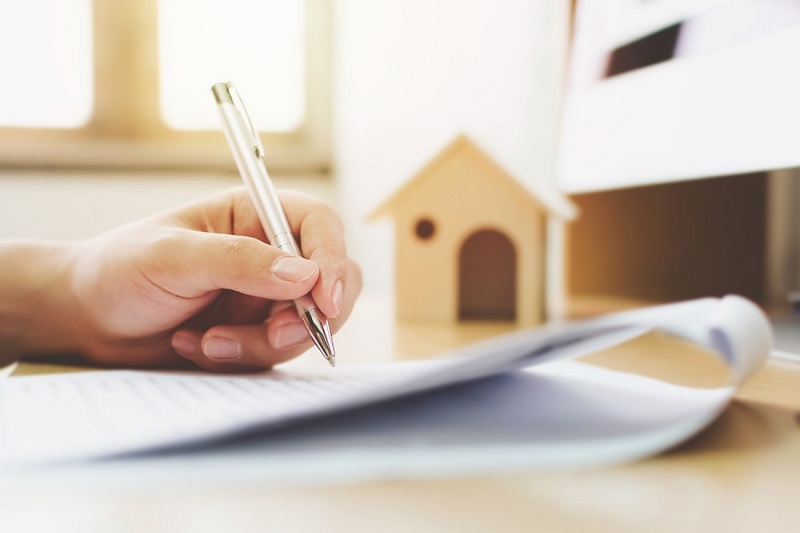 Your contract will itemize those fees, such as homeowners’ association management fees and those assessed by the closing company for processing. Know what you’re paying for from the start! What are acts of God, and how do they affect a home building contract? Acts of God are typically weather phenomena that can lengthen the timeline of your building contract. 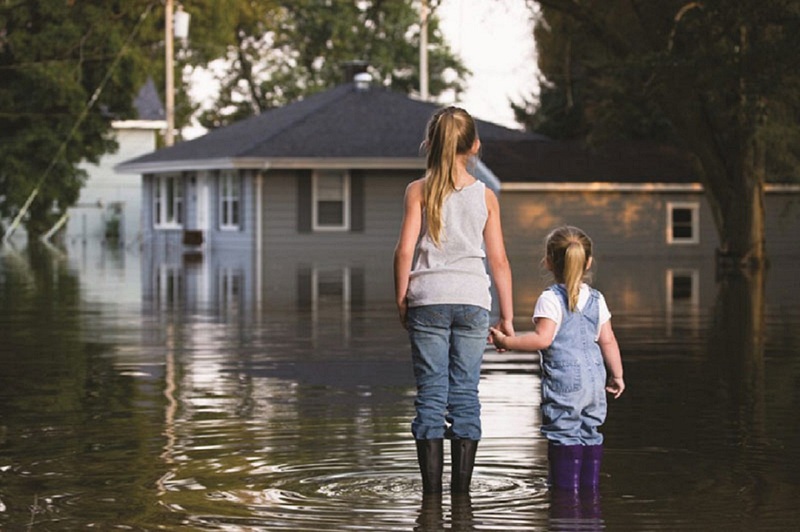 Flooding and heavy snow are acts of God and could halt progress during your home’s construction. Acts of God are not only those that happen close to home. They can take place far away, such as points of supply, and can delay your home’s construction. If you are sourcing wood beams from South America, and they have a catastrophic weather event, you will not receive your products per your original timeline. 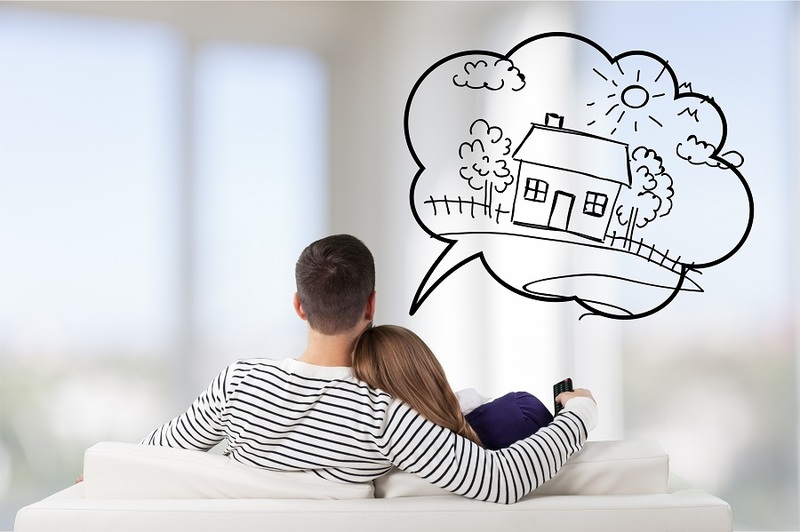 As a precaution, Holly Zurawski suggests having a three to six-month home building contingency plan, so that your family will not be displaced should your move-in date be pushed back. Should you get a pre-inspection before selling your home? Our Jamison Realty Services team member, Jessica Speas, implores sellers to take the preemptive step of getting a “pre-inspection” for your home before listing it. Why is this important? 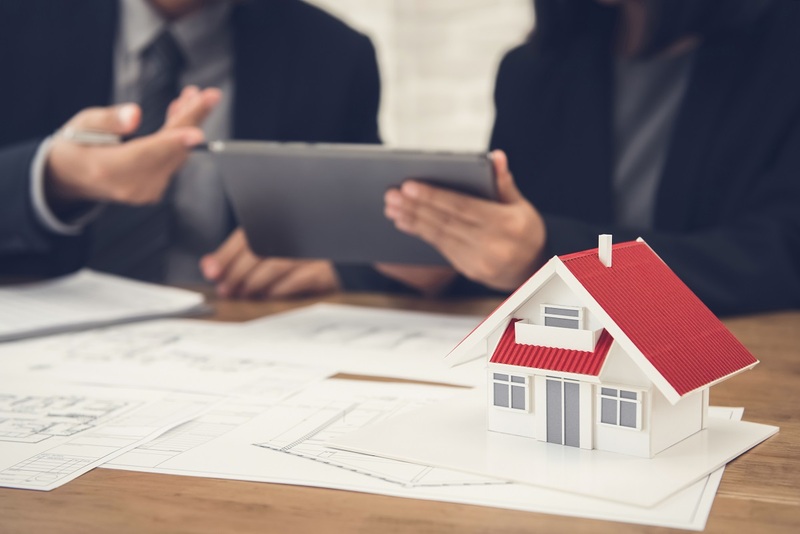 Simply, buyers do not want to receive their own inspection report during the negotiation process, which comes back with an enormous list of necessary improvements. Preston Sandlin, of Home Inspection Carolina, reiterates this point and adds that if you truly want your home to stand out in the market, have a pre-inspection report ready for your buyers to view. Having this inspection will allow you time to make necessary repairs before showing your home, and will set the minds of buyers at ease from the get-go! Preston adds that as a buyer or seller, you do not want to receive a home inspection that will enact a round of re-negotiating your selling price. No one wants to negotiate more than once! What’s more, poor inspection reports have the power to make a seller abandon negotiations altogether. Does your new home construction require an inspection? YES! There are a lot of reasons that a new home can benefit from a home inspection. Just because it is new construction does not mean that it is without flaws – either in building, or the products used to build. A home inspection will help negate any unforeseen issues upon move-in. What can go wrong with new homes? Just about anything you can think of! There are a lot of people on and off your building project. Things can be damaged or left completely undone. Preston speaks of a new home inspection that saw the home’s main drainage line left unhooked. During inspection, this was found. The disconnected lines were over the garage, and the water came down into the finished area. Identifying this issue ahead of time likely saved catastrophic damage to this home after the homeowners moved in! What are some items crucial to home inspection? Two words – crawl space. Preston Sandlin says that up to 80% of poor inspection results come from bad crawl spaces. Homeowners should know proper crawl space care, and should have them checked regularly for issues, such as termites or moisture. Did you know that the space beneath your deck is considered crawl space? One important item of note is that homeowners should never store wood under their deck. Though the protection of your deck will be good for firewood storage, your firewood storage is not good for your deck or your crawl space. If termites are found on stored wood, this will trigger the need for a treatment to your entire crawl space, which can cost up to $1,000. See Home Inspection Carolina’s 41-point home inspection checklist. 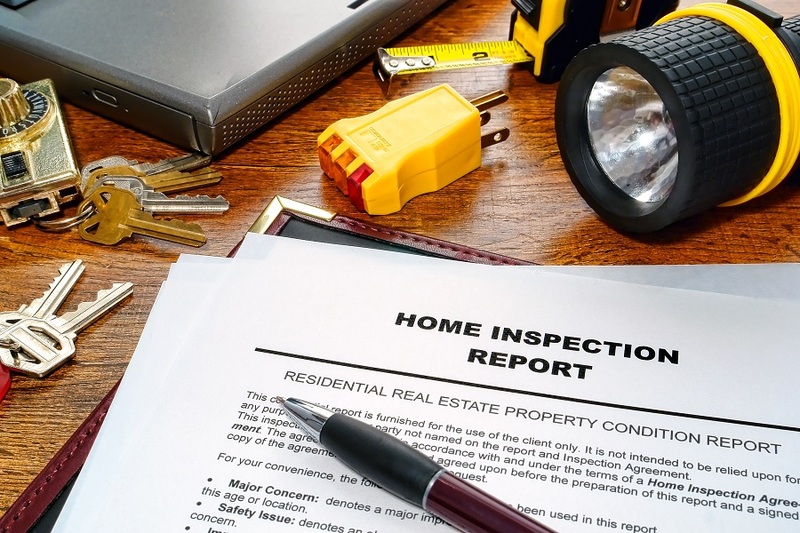 Home inspections are absolutely necessary in the real estate world, whether you are buying, selling, or building. They are not costly. Home Inspection Carolina’s cost for 1,500 square feet or less is just over $300, increasing incrementally per 500 square feet thereafter. Invest in the confidence of your buyers with a pre-selling inspection. Invest in your own security with a brand new home inspection. Your peace of mind is worth it! Do you have additional questions about inspections or home building contract law? If you’re looking at buying or selling a home, give me a call and let’s work together! I invite you to tune in to my Saturday afternoon radio show every week on WBT. I look forward to hearing from you soon because Opportunity is Knocking!